The State Legislature took one more step today toward requiring that all children be vaccinated before they enter kindergarten. The Assembly joined the Senate in approving a measure that would deny moral, personal or religious exemptions. But, advocates of parental choice aren't giving up yet. Also, street venders may be living the American dream, but brick-and-mortar businesses want the City of LA to crack down. 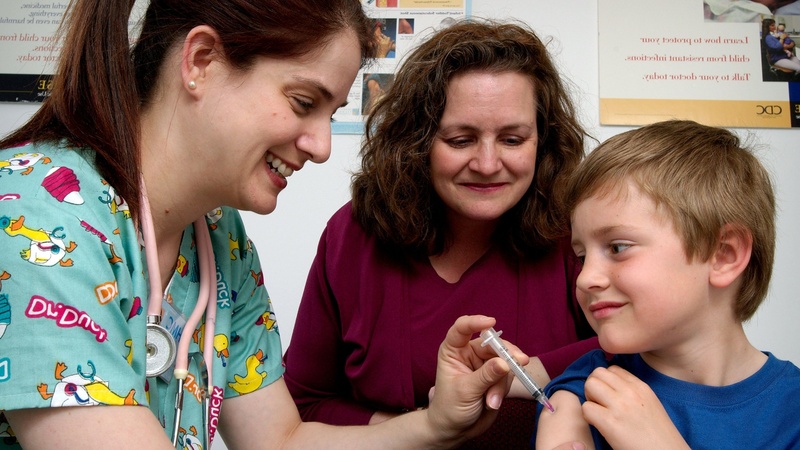 Is Mandatory Vaccination in California's Future? Will the City of LA Crack Down on Immigrant Street Venders?